It typically attracts some of the biggest names in music with previous headliners including Guns N’ Roses, Lady Gaga and Drake. Beyonce was the main attraction last year. 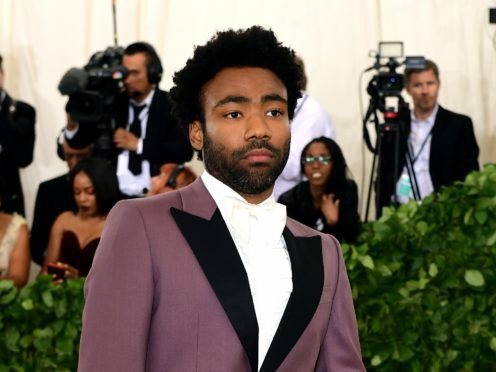 On Wednesday organisers revealed this year’s headliners, with rapper Childish Gambino, AKA Donald Glover, set to perform on both Fridays, Australian rock band Tame Impala to perform over two Saturdays and pop star Grande to appear on both Sundays. DJ Snake, Diplo, Ella Mai, Jaden Smith, Solange, Weezer, Wiz Khalifa, Khalid, Zedd and Pusha T are also slated to perform. It had been reported Kanye West was in negotiations to headline before talks broke down over disagreements about the stage. Shortly after the headliners were announced, Grande tweeted to say she was “humbled”. She said: “humbled and excited as all hell @coachella thank u.” Grande added a cactus emoji. Coachella takes place in the desert city of Indio and has its roots in a 1993 concert by Pearl Jam, though the first official festival took place in 1999. The 2017 festival attracted 250,000 people, according to organisers. Tickets for the Coachella Valley Music And Arts Festival, which will take place on April 12-14 and April 19-21, are set to go on sale on Friday.